The latest news for you, Excitement abounds! Events Events Events!!! Lots of Events coming our way! 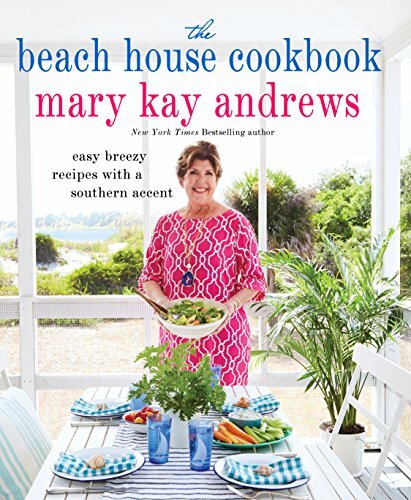 April 27th at 6:30pm we'll welcome our dear friend Wendy Wax. 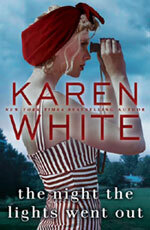 She'll be here signing One Good Thing the 5th installment in the 10 Beach Road Series. We'll have smoothies with little umbrellas, snacks and a few surprises. RSVP at 770-427-4848, grab your shades and come on in! The duo of White and Sands together again! The last time we had Karen White and Susan Sands together it was a laughter filled riot! So much fun we've decided to do it again! Join us on May 3rd at 6:30 when Karen signs her latest release the night the lights went out while Susan offers up the third book in her Alabama series Forever Alabama. As usual, we'll have food , fun and prizes. RSVP to 770-427-4848 We have both titles in stock and available for sale if you want to read before the event. 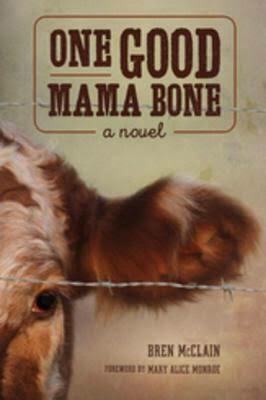 Join Bren McClain when she visits on Saturday May 6th to share her debut novel One Good Mama Bone. 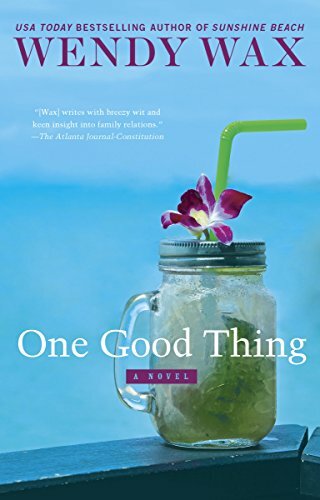 A SIBA Okra Pick, this book grabs you and won't let go, a riveting tale of one woman's struggle to be a good Mama to an orphaned son and the trials she faces as a single mom in the 1950's. RSVP 770-427-4848, copies are now available. As a personal side note, Bren was one of the first authors I met as a new bookstore owner. She is one of the most gracious and genuine people I've had the pleasure to meet. I hope you'll make her feel at home here at Book Exchange.